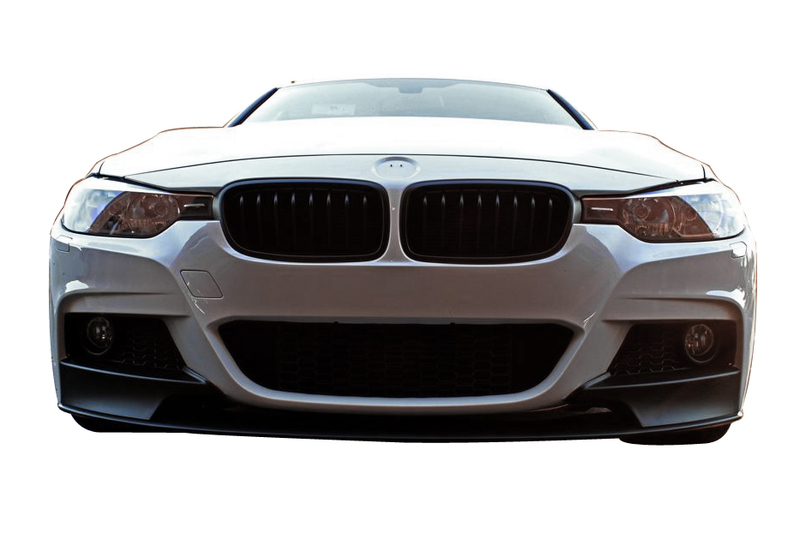 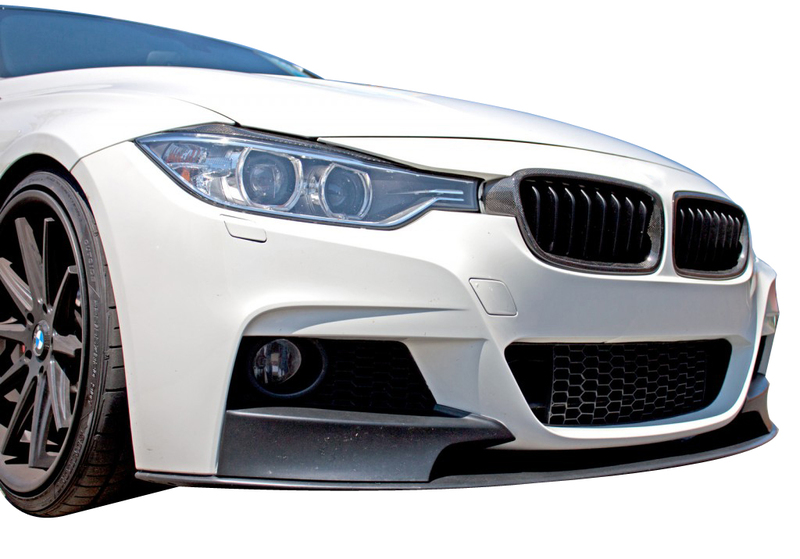 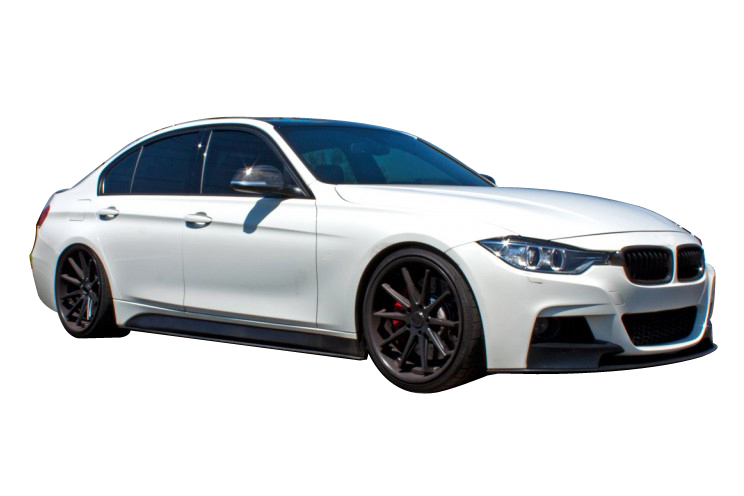 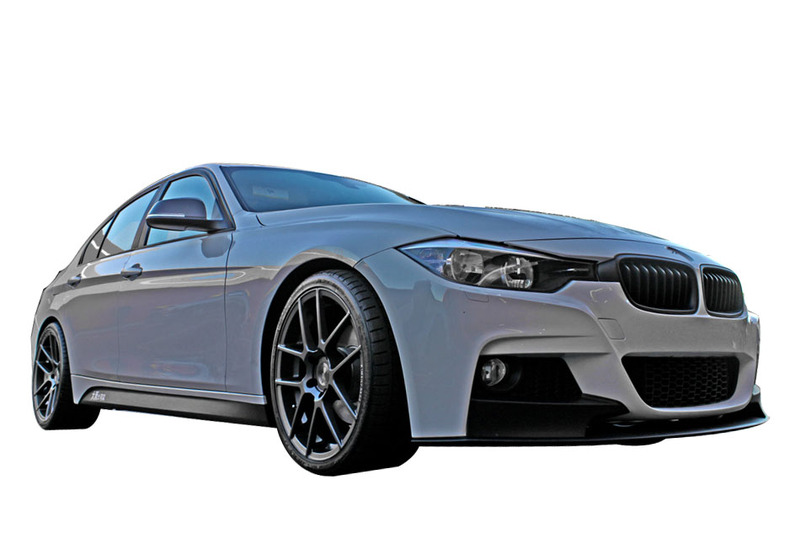 If you have been trouble finding the right front lip for your F30's MTECH front bumper, then Modbargains.com has the solution. 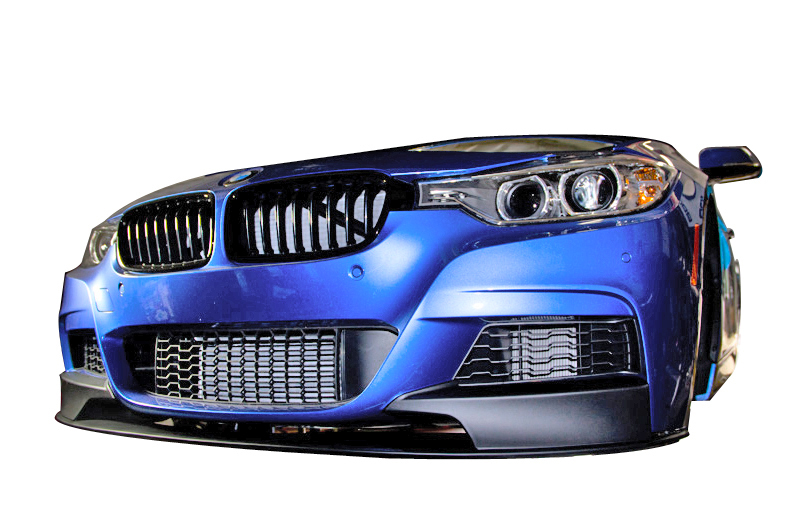 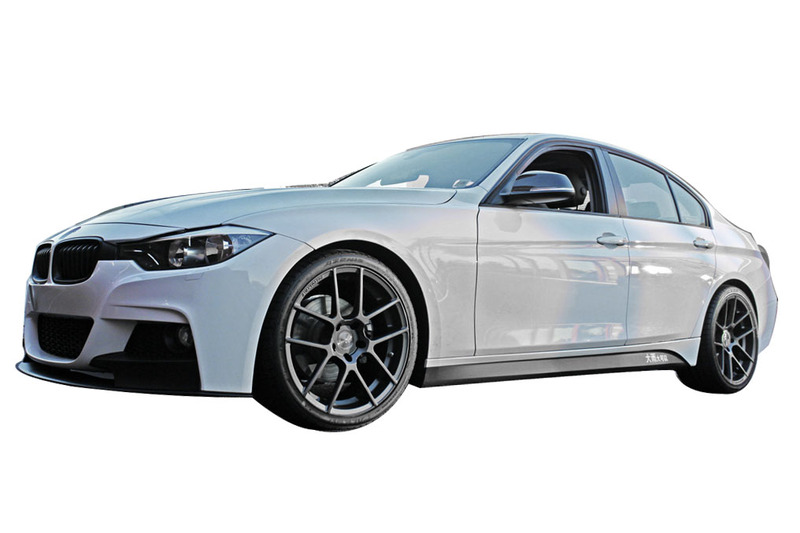 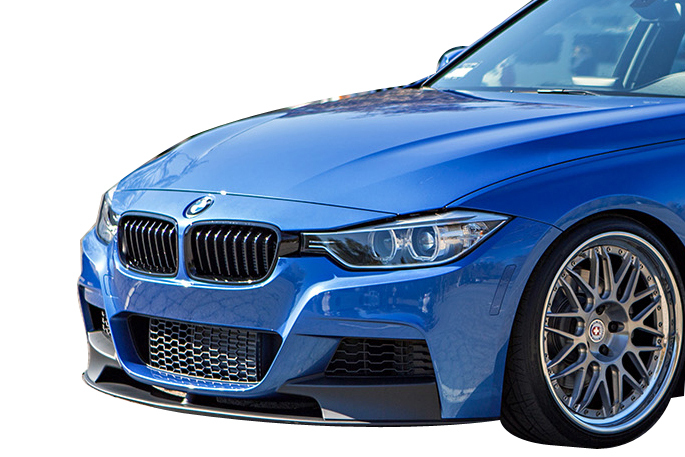 This is the F30 Performance Style ABS Front Lip, made for use with the M-Sport (MTECH) front bumper, not the lower trim level standard OEM bumper found on non M-Sport cars. 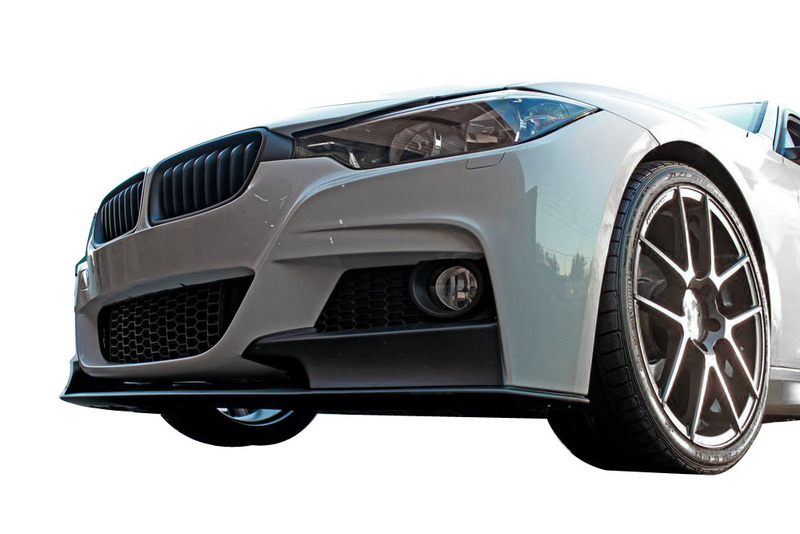 This bumper is a two piece part, and is applied with screws and 3M double sided tape.